When you and your doctor are looking for your next psoriasis treatment injection may be the way forward. Many doctors will prescribe a course of injections for patients with severe psoriasis who haven’t responded well to other forms of medication such as creams or pills. They are by far the quickest and most effective way of getting drugs into your system, but they also carry their own risks and costs, which puts them at the bottom of the treatment list in most cases. Biologics are drugs that are made from human or animal proteins and isolate the naturally occurring health benefits to target specific areas of your immune system. The science is not new, as millions of people inject insulin every day, but its application for treating psoriasis has only come in the last five years. 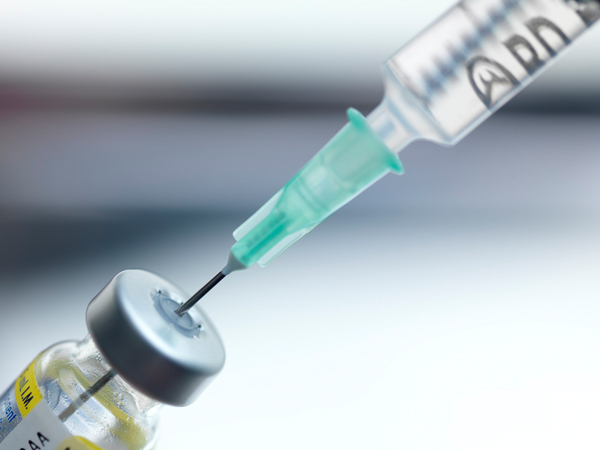 As a psoriasis treatment, an injection is not just a quick way of treating severe symptoms, but it is also the only way that scientists have found to deliver biologic psoriasis treatments. For some reason, turning biologics into creams or pills makes them lose their effectiveness. Auto-injector – If you have ever seen an epi pen used for anti-histamines, you will have seen an auto-injector at work. These carry a short needle and inject the contained drug the moment that you pierce the skin. This makes them quick and easy to use but also makes it harder to make sure you’ve got the right location. They also are most likely to leave bruising which makes it harder to hit the same spot repeatedly. Prefilled syringes –These come pre-packaged from your drug store and require a certain fearlessness when it comes to needles. The needles are the biggest of all the delivery systems which makes it harder to puncture your skin but in return requires less accuracy. The pre-filled syringes mean that you don’t have to worry about air bubbles and correct dosage levels, but you’ll need to plan ahead to make sure you don’t run out. Mix it yourself – You have an empty syringe, a set of needles and a bottle containing whatever biologic your doctor has prescribed. You will then get a chance to play doctor by filling the syringe, tapping out the air bubbles and finding a suitable place to inject yourself. This method works best for patients who need to be able to control their dosage, and the needles are much thinner than pre-filled syringes meaning that you’re less likely to bruise yourself. In each of these situations, you will always give your first injection at a facility where a health care professional will talk you through each step. You will have a follow up appointment to make sure that you are dosing yourself correctly and to talk about any difficulties that you have had injecting yourself. In some cases, biologics cannot be self-injected, as they require intravenous infusion or the expertise of health care professionals for injection into a specific site. A psoriasis treatment injection offers immediate relief, but your doctor will always want to treat you with creams, pills or light therapy before starting a course of injections. You may be able to find the pre-filled syringes or auto-injectors online, but each drug affects your immune system as well as your psoriasis condition, in different ways. You should only inject yourself with drugs that have been approved by your doctor.